Why choose us for your hardwood floor sales, installation, refinishing and/or restoration project? Since 1994, Showcase Wood Floors has provided excellence in the hardwood flooring sales, installation, restoration and refinishing business. 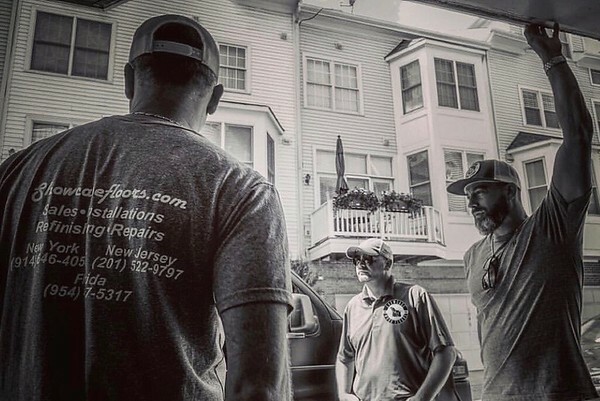 Whether you’re looking to purchase hardwood flooring, install a brand new floor or need to refinish your existing wood floors or staircase, Showcase Wood Floors will bring its expert and innovative approach to your home or business. 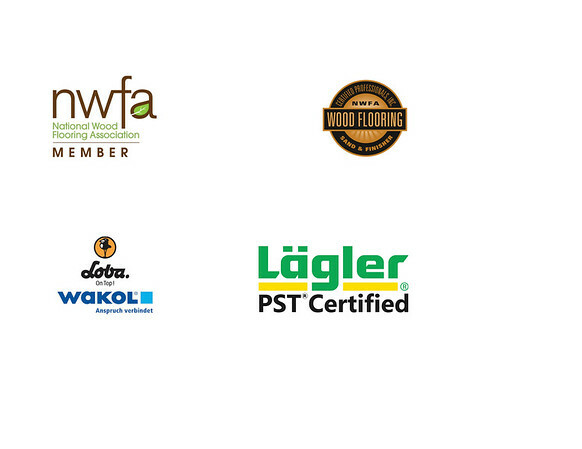 Showcase Wood Floors is a proud member of the National Wood Flooring Association (NWFA) and is recognized as a “Certified Professional Sand & Finisher“. We have also been certified abroad in Germany at Lägler for PST (Premium Sanding Technology), along with finish, color and adhesives by Loba-Wakol USA. - Over 30 years experience in the hardwood flooring industry - Five Star reputation on Google, Home Advisor, Houzz, Yelp, Angie's List, Thumbtack, etc. As well as refinishing hardwood floors and hardwood floor repairs, we also specialize in the installation of all and any type of prefinished or raw hardwood floors. All domestic and imported hardwood from today’s leading manufacturers are available to us. Various types of hardwood floor installations include parquet hardwood floors, herringbone hardwood floors, hardwood floor borders, custom hardwood floor inlays or simple plank tongue and groove hardwood floors.